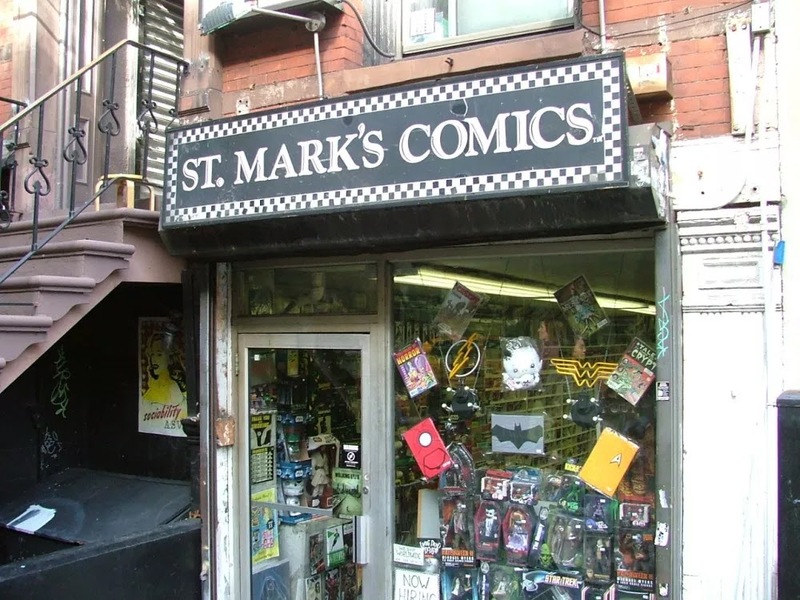 St. Mark's Comics is closing its doors. There are lots of obstacles to running a retail storefront in NYC; too many of them at once to fight, and after 36 pretty intense years, not enough left to fight them. We are forever grateful to our customers, who made it possible to pursue our passion for so long. To our families and friends, without whose patience and indulgence we could never do all the things required to run a retail business for 36 years. Most especially, to all the talented and dedicated staff, mostly now extended family, who contributed their time, expertise, ideas, and love to make this the very best shop it could be. We’ll see you soon to say goodbye and share a good memory. Let’s make this month a wake, not a funeral. Heidi MacDonald has more here.